Build your New Charleston Rambler w Basement, Sq. Ft. 2, 684 - 3, 500 on this 2.04 acre lot in Bowie MD. Woods of Woodmore Built with Caruso Homes On Your Lot Division. Different Elevations to choose from. 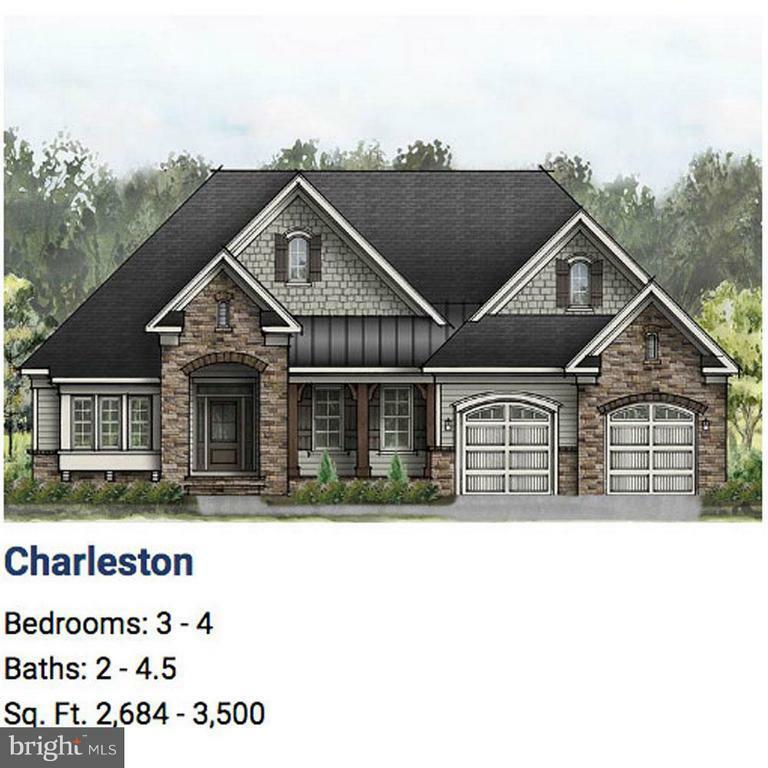 This package offers 3 level living with basement, 3 - 4 Bedroom, 2 - 4.5 Full Baths, 2 car Garage, Siding Standard, Select upgrades for Kitchen of your Choice.